On the beach of the first island. Sometimes followed by adorable baby turtles (critters). 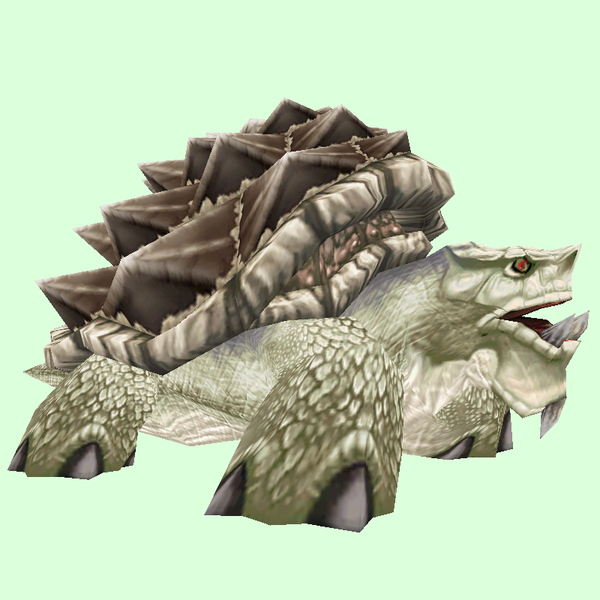 Only present when the Dungeon World Quest, Eye of Azshara: A Tough Shell is active.